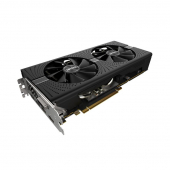 Купить Видеокарта PALIT GeForce GTX1060 Dual / 6GB 192b... NE51060015J9-1061D по Цене 17530 руб. в Алеокмп (Москва). 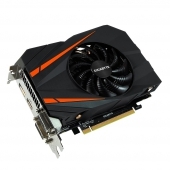 Видеокарта PALIT GeForce GTX1060 Dual / 6GB 192b... - Купить Оптом. 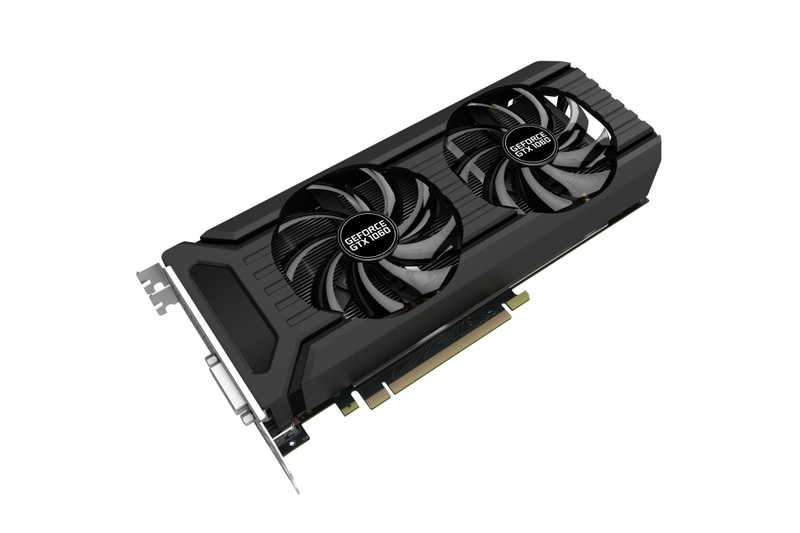 Description Palit GeForce®GTX 1060 DUAL is build with "Dual Fan" and is loaded with innovative new gaming technologies, making it the perfect choice for the latest high-definition games. Powered by NVIDIA Pascal™—the most advanced GPU architecture ever created—the GeForce®GTX 1060 delivers brilliant performance that opens the door to virtual reality and beyond.